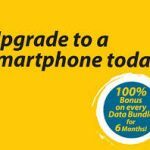 MTN BetaTalk is one if MTN’s most lucrative prepaid Tariff Plan that rewards you with 3 times the value of your recharge i.e 200% bonus airtime on every recharge from N100 and above. If you recharge N100, you get N300. This bonus is valid both on normal recharge and E transactions. 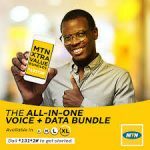 In this brief and direct review we would be taking a quick and direct look at this MTN Voice Plan. Asides from the 200% bonus, you also get 10MB worth of data to browse the internet for a week, when you load N100 and above. 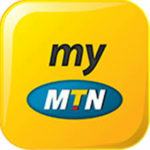 With MTN Better Talk, when you load a recharge card of N100 and above, you get an additional 200% bonus. Your phone calls, SMS, including your PAYG browsing would be charged from your 200% bonus account. It is after you must have exhausted your bonus account or after it must have expired that you’ll be charged on your main account balance. You cannot use your Bonus account to subscribe for data or any other subscription. Any subscription you wish to do would be charged from your main account, leaving your bonus account for you to make calls, SMS or for PAYG browsing. 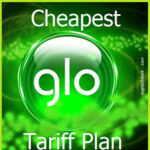 If you recharge your account with less than N100, you will not receive the 200% recharge bonus. This means your phone calls are charged at N24/min. This might seem expensive but when you consider that you get 200% bonus on every recharge, you’ll realize that it worths it. Via SMS: Send BT to 131. It doesn’t have a special code, once you dial *556#, your bonus recharge and your main account balance would appear. 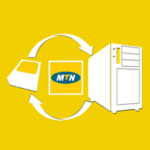 NB: When you’re on the MTN Beta Talk plan, you cannot transfer or send credit to anyone from your MTN line. This is applicable for both your main account and 200 % recharge accounts. Please call the customer service for proper advise on this. Pls am already on beta talk plan before if I load they use to double my recharge but now no more I try dialling back the same code but they are telling me system error what is the next thing to do because am about dumping the plan. 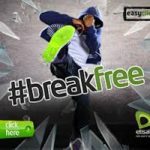 Mtn awuf4u and betatalk which one is better? What is the charge rate for calls on awuf4u? When ever I subscribed for data, I can’t check my data balance even though I have Data why?